Libertarianism wants government out of your wallet and out of your bedroom. Libertarianism—the philosophy of government that pairs free market economics with social liberalism—presents a vigorous and viable political alternative to the old Left-Right partisan shouting match. 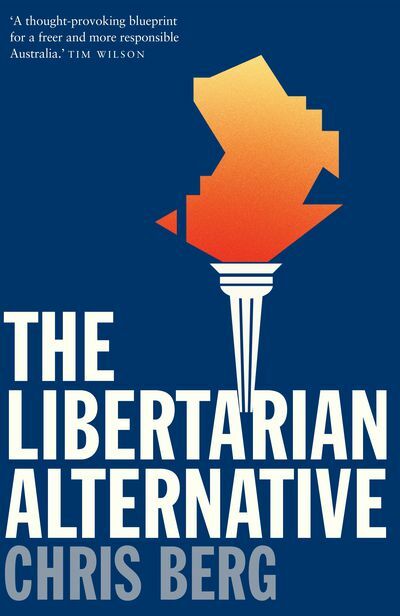 Libertarianism offers surprising new solutions to stagnant policy debates over issues such as immigration and civil rights, and provides a framework for tackling contemporary problems like privacy, the environment and technological change. 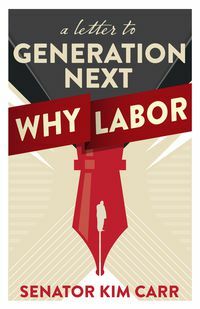 In The Libertarian Alternative, Chris Berg offers a new agenda for restoring individual liberty in Australia, revitalising politics and strengthening our sagging economy. 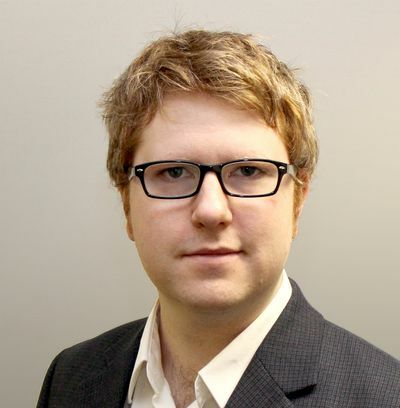 Chris Berg is a weekly columnist with ABC's The Drum, a regular contributor for The Sunday Age, and has been published in major papers in Australia and internationally. 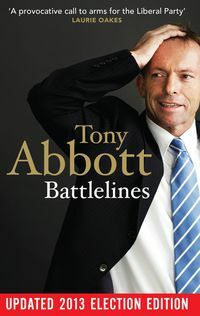 He is a senior fellow at free market think tank the Institute of Public Affairs and is one of Australia's most passionate voices for free markets and individual liberty. 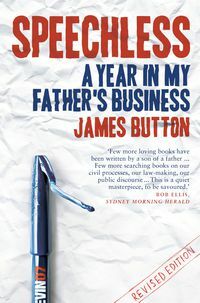 "A thought-provoking blueprint for a freer and more responsible Australia." 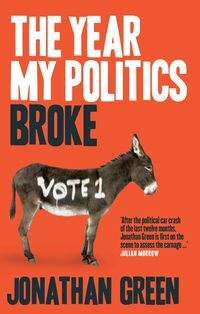 "Chris Berg's spirited and sometimes wry case for libertarianism is worth engaging with."